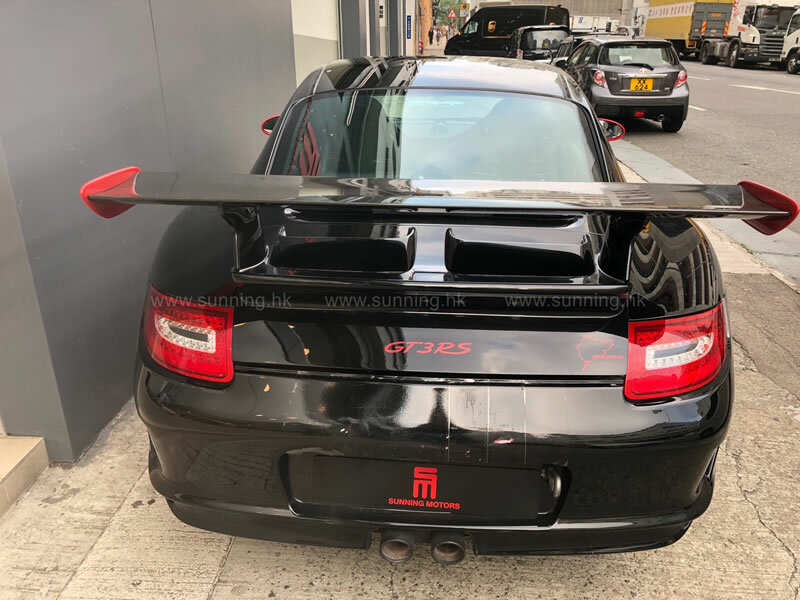 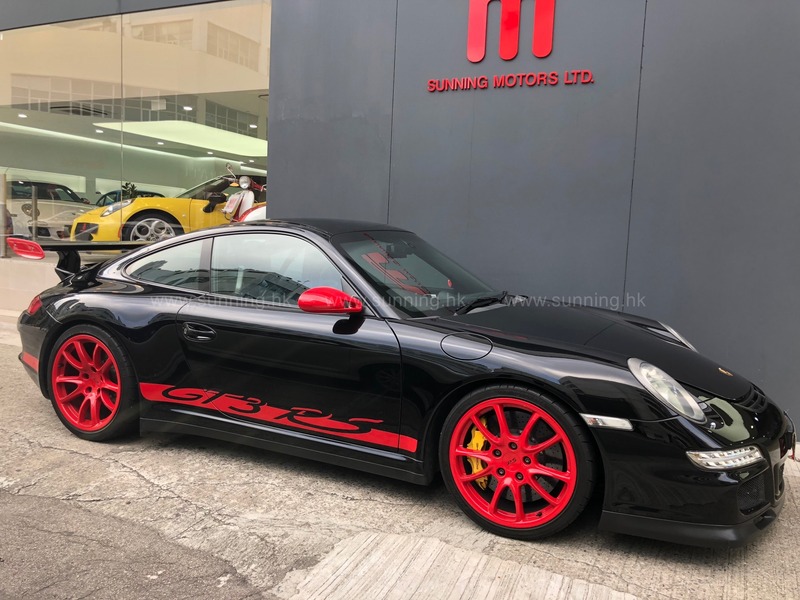 Porsche 997 is the internal designation for the Porsche 911 sports car manufactured and sold by German manufacturer Porsche between 2004 (as Model Year 2005) and 2012. 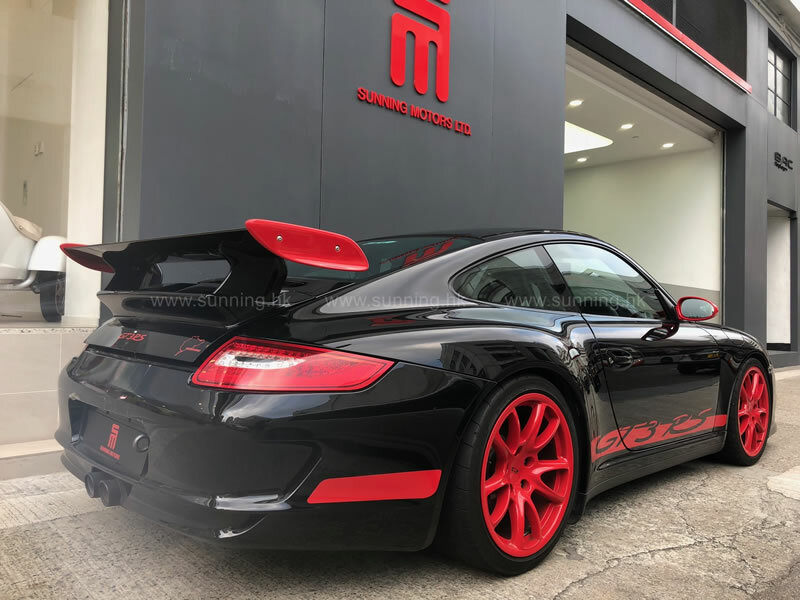 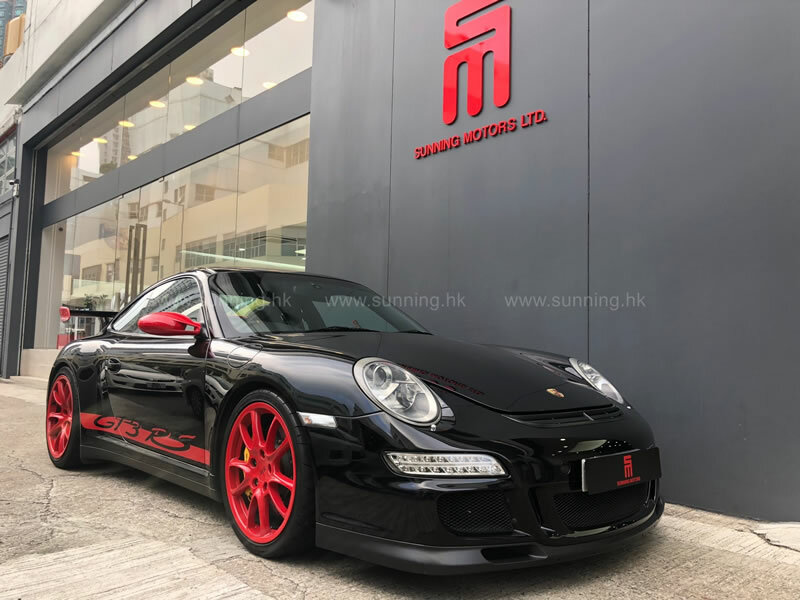 Production of the Carrera and Carrera S coupes began in early 2004, all-wheel drive Carrera 4 and Carrera 4S began to be delivered to customers in November 2005, the Turbo and GT3 derivatives went on sale in late 2006 and the GT2 in 2007. 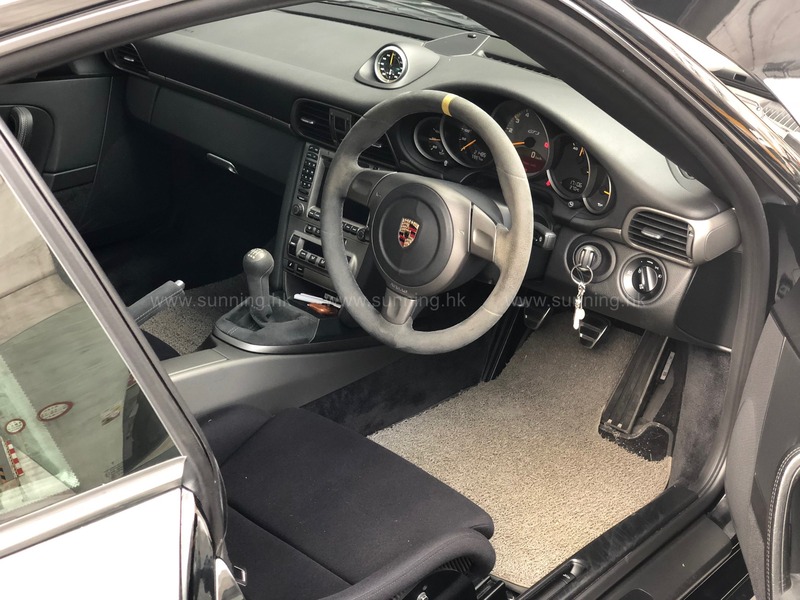 In addition to the coupé and cabriolet versions, Targa versions of the Carrera 4 and Carrera 4S were also available, which carry on with the "glass canopy" roof design used since its first application on the 993 until the 991, which reverted to the classic targa top layout used on the early 911 Targas.